View Cart "BOOTS No17 Log Cosmetic Makeup Bag" was successfully added to your cart. Categories: Baby Shop, For Her, For Him, Gifts, Health & Beauty, On the Road. 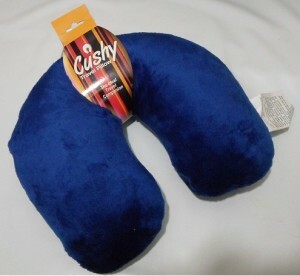 Tags: bus, car, cushion, neck protector, pillow, travel pillow.